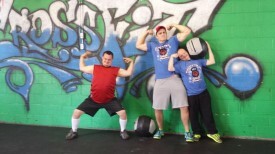 Heather Davis, Area Director of West Central/Area 11, hopes that with a little help from members at QTown Crossfit, she can start a movement of movement, all while raising awareness and money for Special Olympics through a workout fundraiser. Davis, who began working for Special Olympics in July, approached Quincy’s Qtown Crossfit owner Katie Tappe about doing a fundraiser for Special Olympics even before she had the job. “She was in. Then Crossfit coaches Christine Williams, Mike Davis, Tim Bliefnick and Jason Coplan got involved and it took off from there,” said Davis. 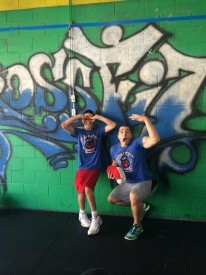 They formed a fundraising organization Athletes 4 Athletes (Crossfit athletes for Special Olympics athletes) to raise money for Special Olympics athletes by developing physical fitness through competitions. The group invited all Crossfitters to take part in a special workout of the day (WOD). 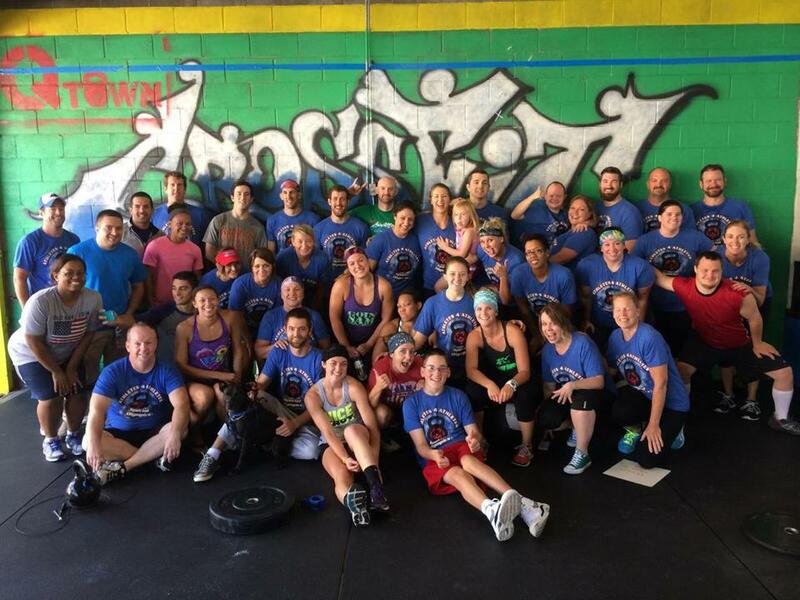 The inaugural event was held on Sept. 6 with more than 50 Crossfitters participating. Each Crossfitter worked to complete as many rounds as possible of the WOD in 7 minutes. The 3 movements – 19 deadlifts, 20 wallballs and 68 “double unders” – were designed to commemorate the first Special Olympics which took place on July 19-20, 1968. To date, the most rounds completed in the 7 minutes was done by Sam & Jenni Dancer, professional Crossfitters and owners of Qtown, who completed more than 4 rounds. To date, over $1,000 has been raised for the Area 11 program. More Crossfitters have expressed interest in joining the movement. The Athletes 4 Athletes team hopes to grow the events to worldwide recognition and participation and already have had interest from other Crossfit boxes (locations) interested in doing similar events. View video of the Sept. 6 event.